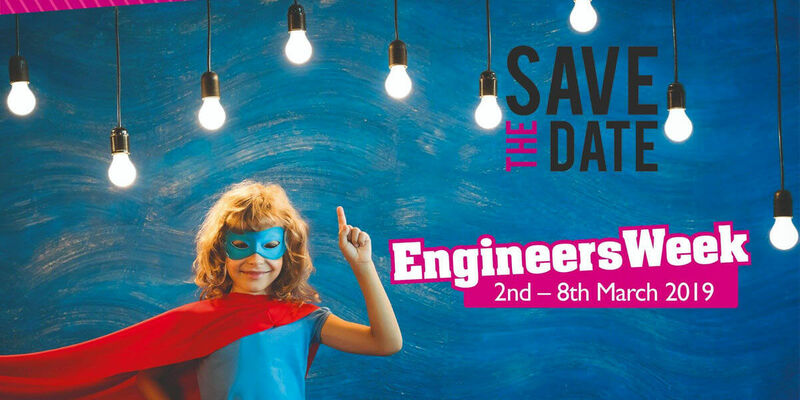 Engineers Week is a week-long festival of nationwide events celebrating the world of engineering in Ireland. The annual event is coordinated on a national basis by Engineers Ireland's STEPS programme – a strategic partner of Science Foundation Ireland's (SFI) Smart Futures Programme. Encourage young people, their teachers and parents to explore the fun world of engineering. Generate interest and enthusiasm for engineering in their everyday lives. Inspire young people to explore engineering career paths. Highlight the diverse opportunities engineering offers.